The Business Energy Efficiency Cambridge & Peterborough programme (BEECP) aims to provide support and grants to small businesses to help catalyse investment in energy efficiency initiatives, to reduce carbon emissions and realise the associated business benefits including; reduced operating costs, increased competitiveness, business growth and resilience. Energy Reviews – A fully funded on-site review to help identify, prioritise and quantify opportunities for cost and carbon savings for your business. Additional support will be available to help businesses identify specific solutions and products, with detailed feasibility studies as required. Capital Grants – Qualifying businesses may be able to apply for a capital grant – up to a maximum of 25% or £20,000, whichever is the lower – to help catalyse investment in products and solutions that will reduce energy use. Eligibility – who can we help? The project is offering assistance to small and medium sized enterprises (SMEs). Retail businesses can benefit from an energy review, but are ineligible for a capital grant. The project is part funded by the European Regional Development Fund (ERDF). Eligible businesses can have a fully funded energy review until early 2019, however, grant funding is limited and is available until all funds have been allocated. who is delivering the support? The project is bringing together experienced organisations and energy efficiency practitioners led by PECT, and delivered in partnership with Nwes and Groundwork. For more information, visit www.beecp.org, call 01733 882549 or email info@beecp.co.uk. The grant process has been simple and straightforward, with help along the way from the grants team. 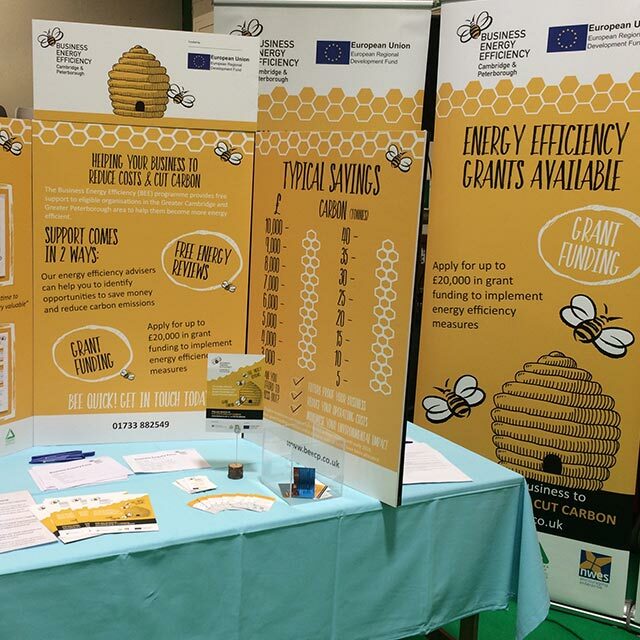 I would recommend that other businesses apply for funding to help with their energy saving projects through BEECP. The service offered a valuable insight into understanding our energy consumption as well as highlighting savings and efficiencies. The whole process from initial contact, site visit and report – with recommendations – was made effortless and easy by the BEECP team. 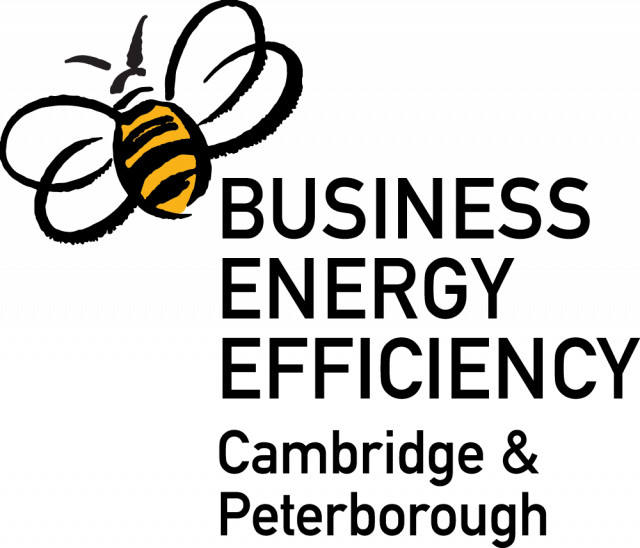 Web2market has benefitted from the impartial, energy advice and guidance provided by BEE. The analysis made financial decisions easier, ideas that we hadn’t thought of were evaluated and good suppliers were signposted. We carried out the work and are enjoying the benefits; recommended!